Tim is looking healthy! 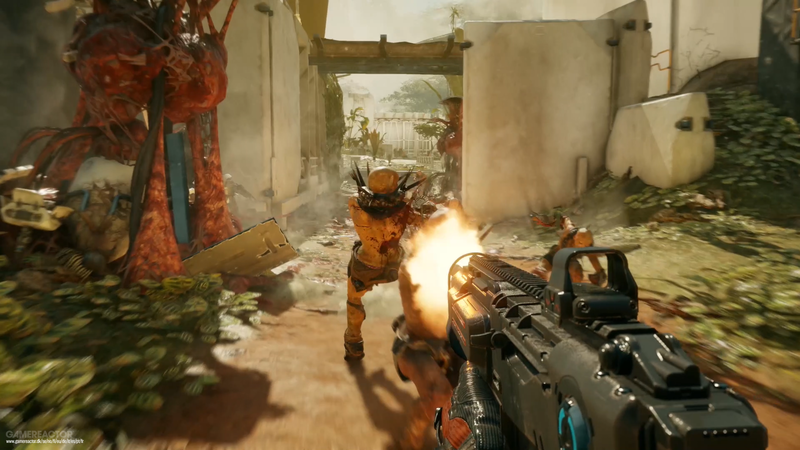 I'm actually looking forward to Rage 2, I was a bit skeptical at first. Getting a little bit tired of open world games, specially with zelda and rdr2 setting the bar so damn high. 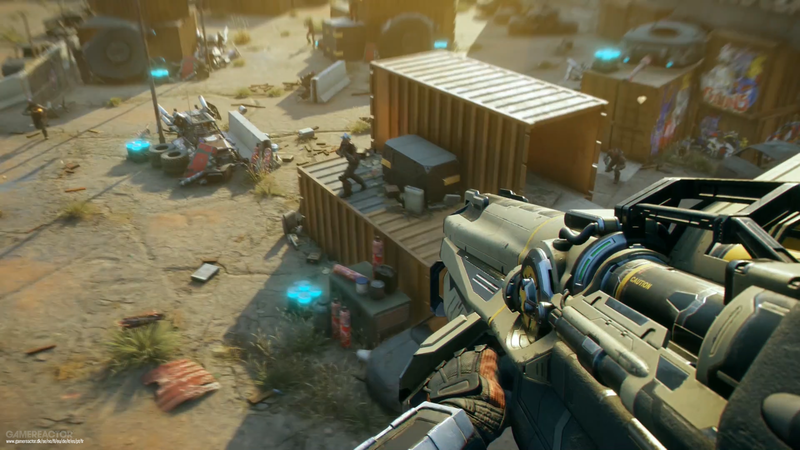 The first trailer they show'd appeared pre-rendered compared to the latest trailer, which appeared to be in-game. I say this due to the very strong anti-aliasing in the first trailer versus the recent trailer, that had 'jaggies' everywhere. To me they don’t look that different, if anything the first seems more washed out. I don’t think the first can be prerendered, there are too many environments to rebuild just for the sake of leading people off? 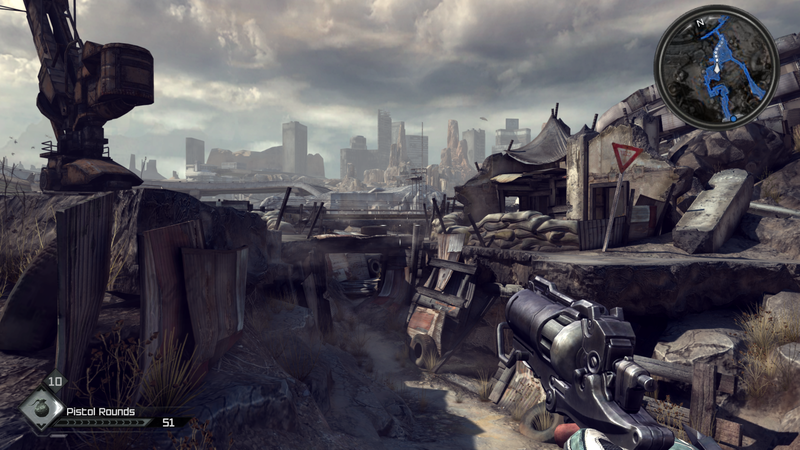 It’s not like a well contained trailer like the first Bioshock or Killzone 2 unveil. I guess the first was upsampled and encoded better. 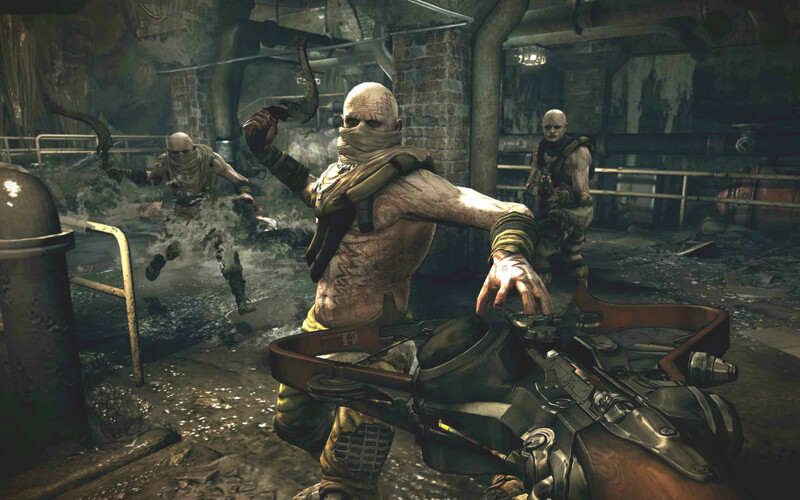 In terms of render quality and art direction, i still prefer rage 1 to this. 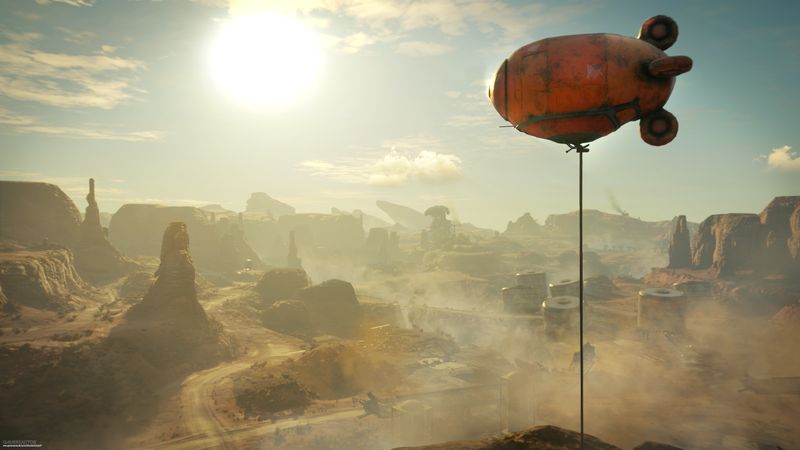 I know we need to take into consideration that Rage 2 is open world, and the scale of the environments is much bigger than the first but yeah, hope the gameplay tips the scale. Wolf2 was a big disappointment for me, a step back in nearly every department compared to the previous installment, imho. Let us know what you thought of it tho. 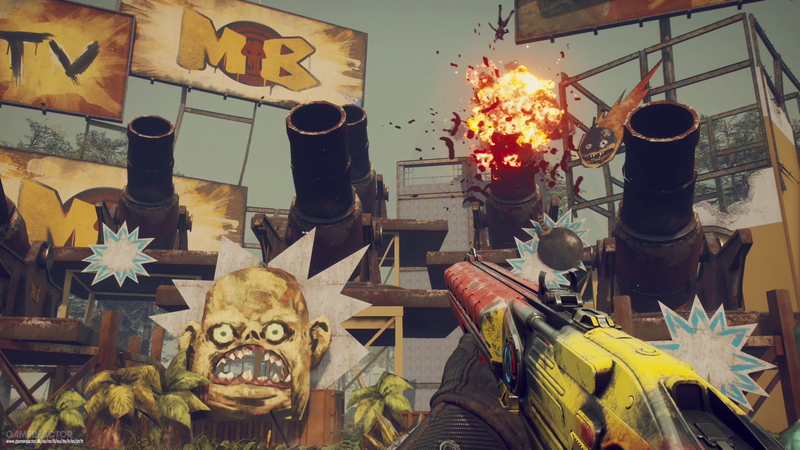 Rage 1 is great, definitely pick it up. 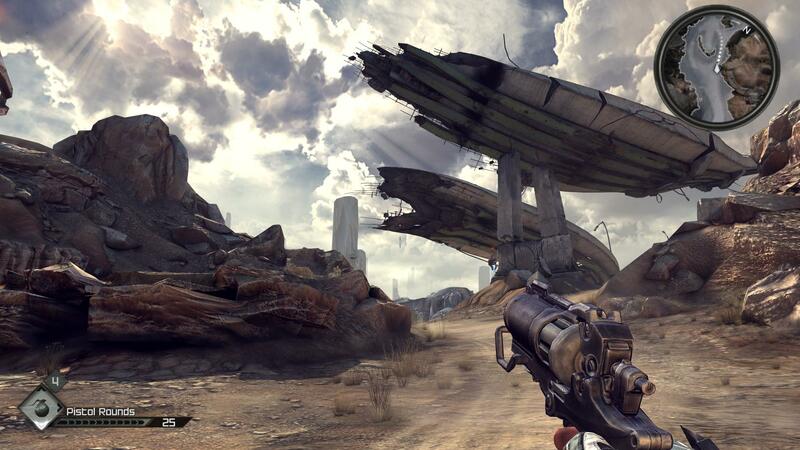 It's the classic flawed "could be" masterpiece, which makes double the frustrating to see all that potential, but it's still a great freaking shooter. Hoping for a Ps4 rerelease. A return to Wellspring. There must have been a press event because a good fifteen min of footage has been released on several YT channels. I find it not a good press to release as the videos seem chopped, and jumps around as if edited by someone with the same drugs as the goons on here. Gamespot says the FPS part has been developed by ID -which seems legit as it looks like Doom 2016 in a sandbox- and the rest by Avalanche. second video is a commentary, some different footage present, but still the same demo. Love the rough Brit accent (is that cockney?). Dont understand at all what the cheat is supposed to be doing, not that I care, just looks fun. I guess it's an optional voice for the protagonist.